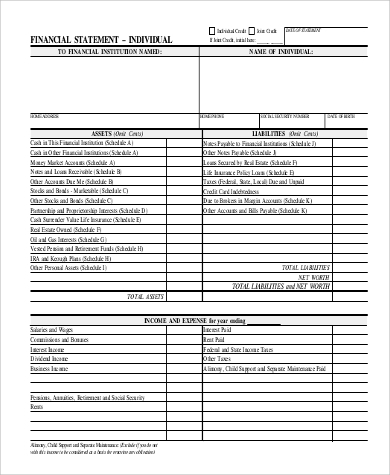 Financial statements are formal records of financial activities of either person or business entities that provide information on the financial situation of said entities that include reports on assets and liabilities, income, and expenses directly related to the entities’ financial position. 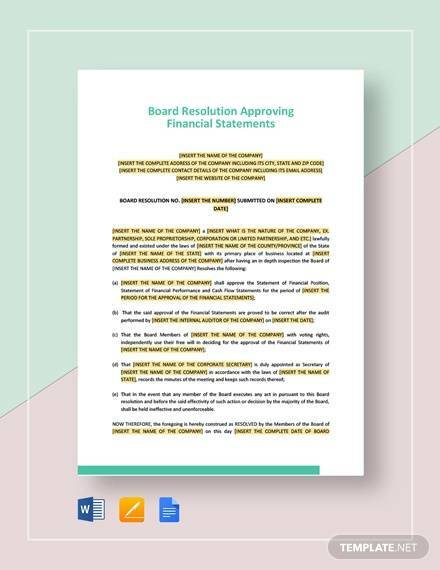 Financial statements are useful for a wide range of users ranging from the entities themselves to requirements from both the government’s revenue collection agency to the Securities and Exchange Commission. 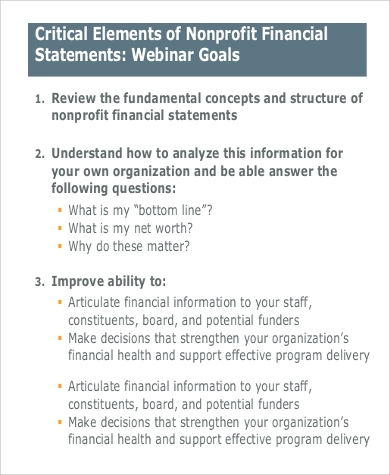 Our Sample Financial Statements will guide users on how to prepare their statements with help on how to utilize various techniques and tools in making their financial statements. 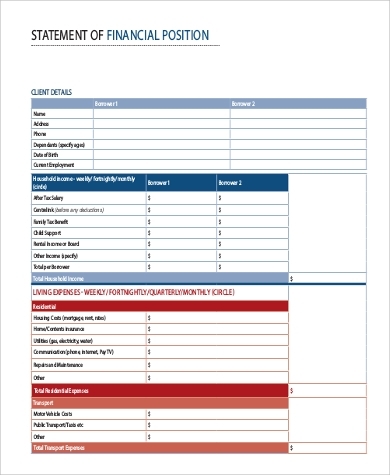 These are all available for download and print in both Word Doc and PDF file formats. 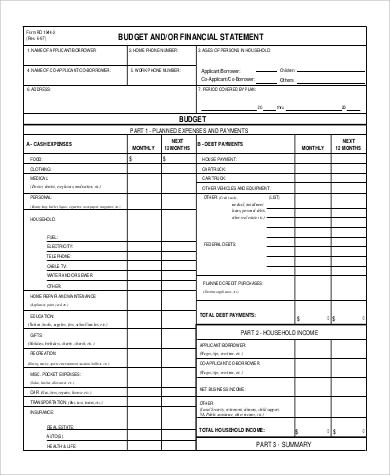 For businesses, financial statements are required in an audit for investment, financing, and tax purposes. 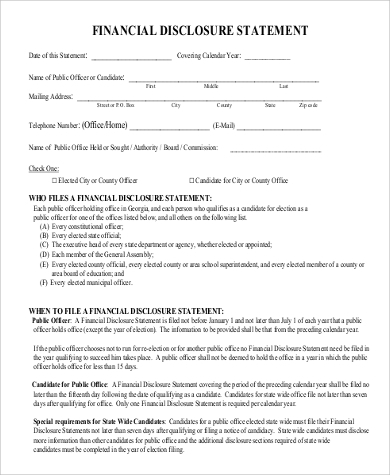 These are usually prepared by accountants and auditing firms retained by the businesses. 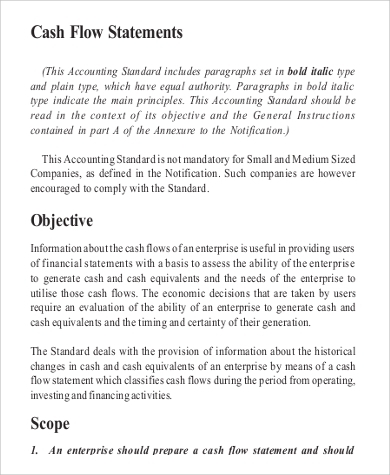 An audit report is then summarized by the auditors, but this is in no way an accurate description of the financial statements, and this is intended more for the purpose of tax compliance rather than give a correct report of the real financial status of the business on the statement. 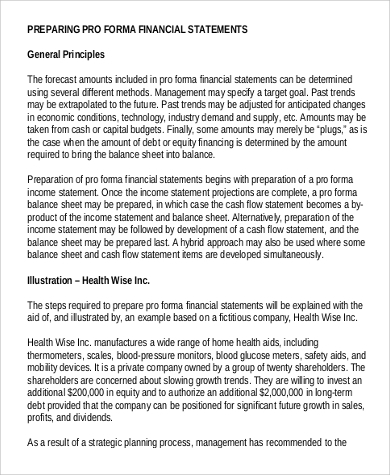 Commonly known as a balance sheet where the financial position is presented at a given date. 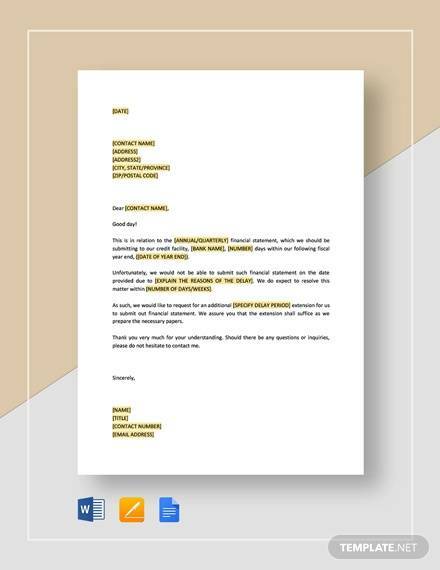 These include the business assets that the company owns and maintains, liabilities that the company is obliged to like bank loans and credits and equity, or the amount of capital remaining after outstanding liabilities are paid off. Commonly known as profit and loss, it reports the company’s overall health in terms of profit and loss in a specified period. These include sales revenue and dividend income among other things and costs incurred by the business like salaries, depreciation, and rental charges. Represents the cash flows of the business like operating activities, investing activities like the purchase and sale of assets except inventories and financing activities for money generated or spent in paying share capital or debt and payments of interests and dividends. Includes net profit and loss on a specific period, share capital issued, or repaid and dividend payments. Also includes gains or losses in equity. 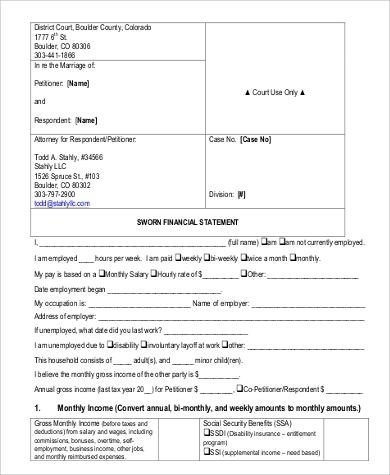 Our website’s Sample Financial Statement Forms have included samples of financial reports in a methodical manner with general principles included to help those who prepare the financial statements in a formal way needed to submit such reports to concerned agencies. 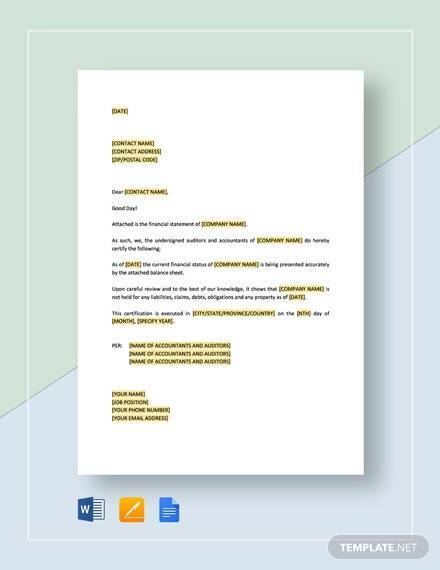 While financial statements have traditionally been presented on paper, the practice of creating financial statements in electronic form has been catching on quick in other countries who have more efficient electronic Web services. 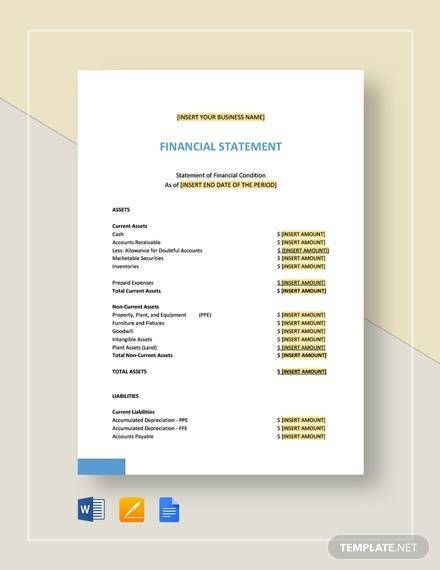 These financial statements are either presented in PDF or HTML forms, which makes it harder to alter once these are presented in such forms. 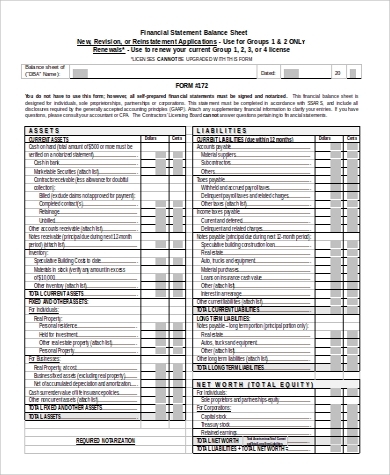 A more advanced global standard format called Extensible Business Reporting Language, or XBRL used to create readable computer format for financial statements, are being mandated by such regulators as the U.S. Securities and Exchange Commission for submission of financial information by companies. 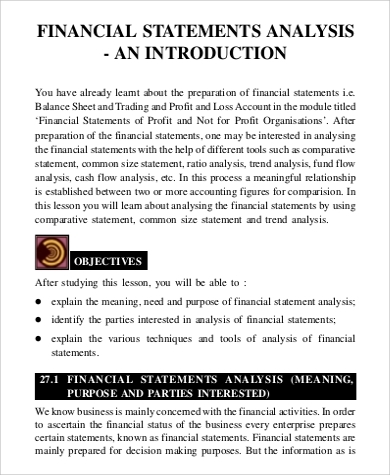 Our website also offers free downloadable Financial Statement Analysis Samples to review and analyze financial statements for use by different entities within a business organization.